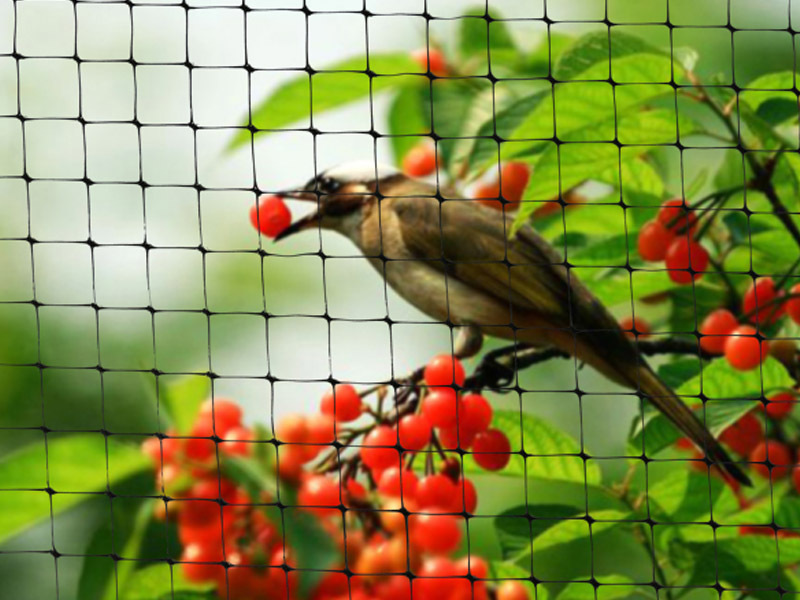 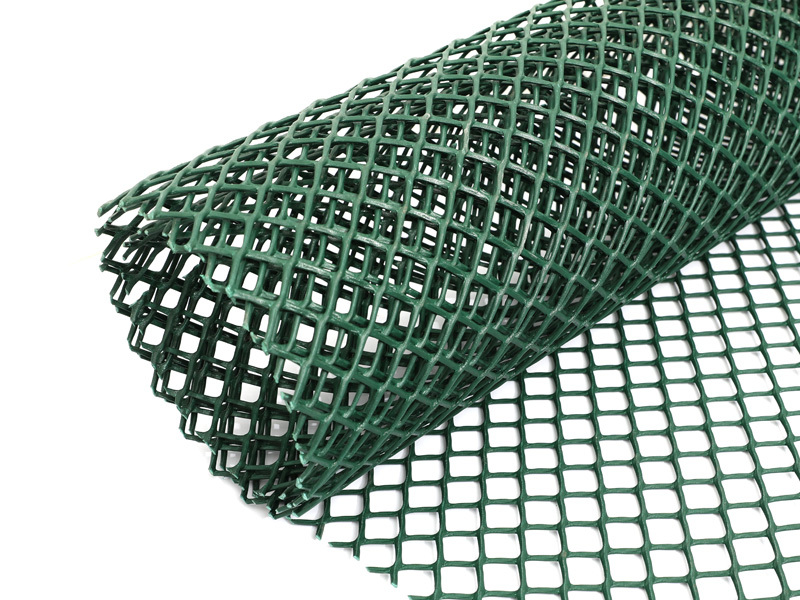 Lawn protection mesh is extruded high density polyethylene mesh with UV stabilization factor. 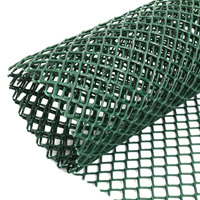 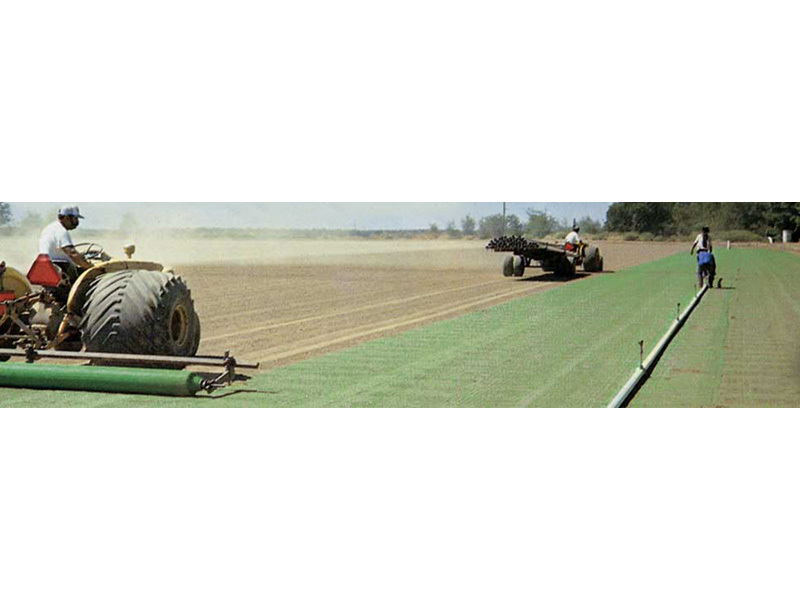 Green HDPE mesh blends well with the grassy areas and has a very low visibility. 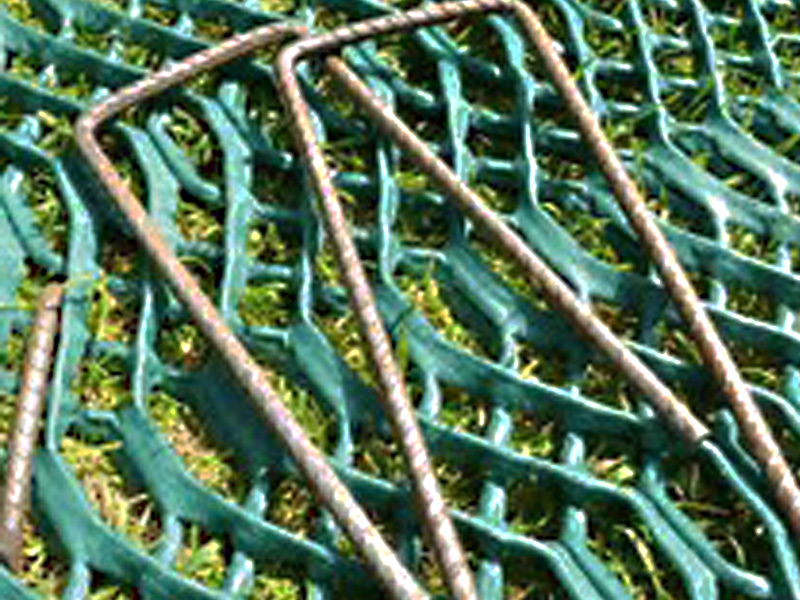 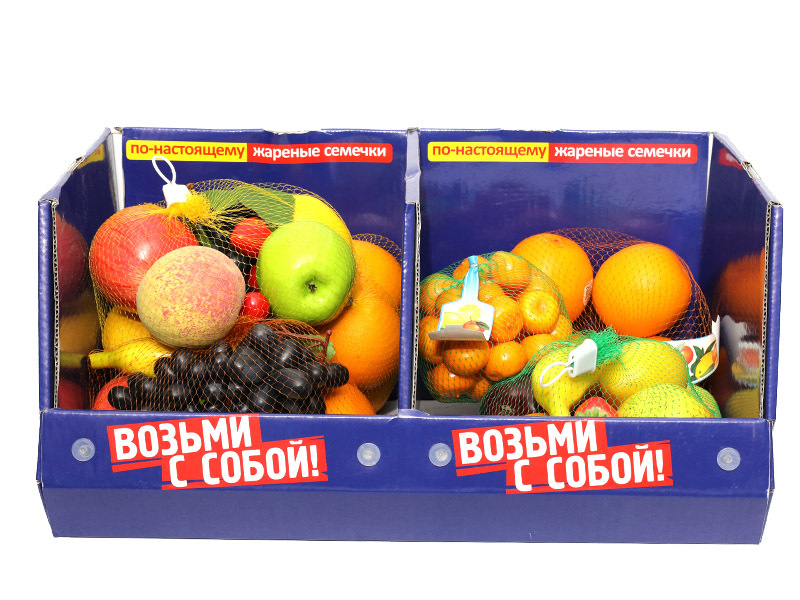 It protects the grass roots from damages including foot traffic, light vehicle, wheel chair and farmyard machines. 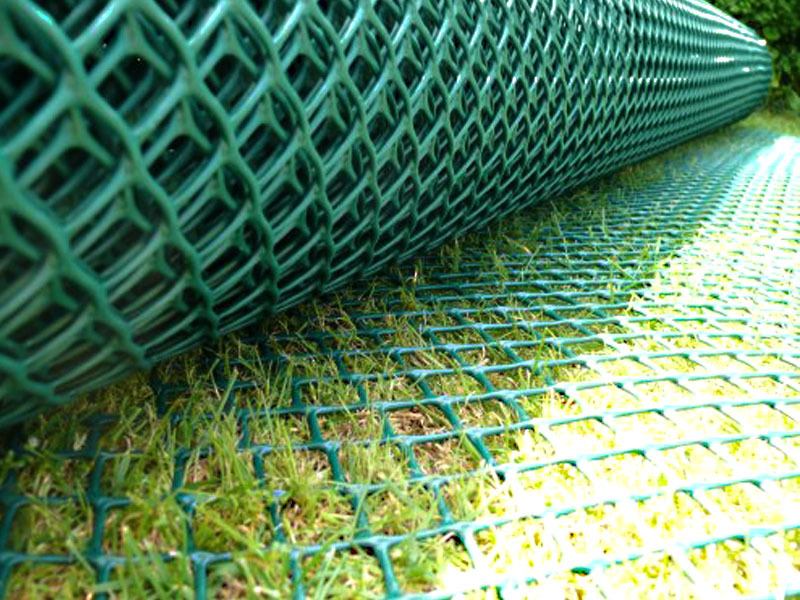 At the same time, it acts as a soil stabilized mesh making the passing across the grassy area easy and leave no rutting, footstep even in wet seasons.